This has turned out exactly as I imagined/hoped it would. 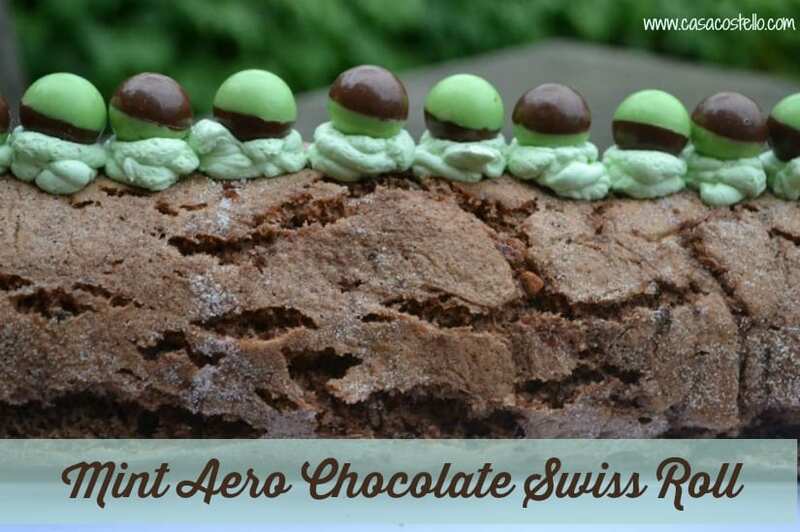 If you are a fan of Mint Aeros, then this is the cake for you! Not too many ingredients and fairly quick to make. 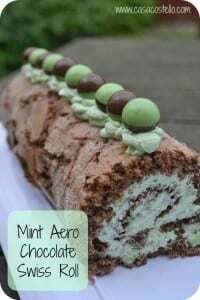 Light chocolate swiss roll with the flavour of Mint Aeros - Splendid for any table centre piece! Whisk the caster sugar and eggs with an electric mixer for at least 10 minutes until thick and pale. When you lift the whisk out of the mixture, the lines should remain there for a few seconds after. My chosen featured bake for this week has left me yearning for nuts, caramel and vanilla – 3 Flavour Eclair Cake from Winnie’s Blog, Something Sweet. 3. A mega post from the Free From Fairy containing some wonderful Chocolate Tahini Cookies that just ooze with goodness. 4. Dark, squiggly and completely tantalising, Dulce de Leche Brownies from Maison Cupcake – A warm welcome to the Bake of the Week gang! 5. Bringing back memories of my summer hols with her Mojito Cupcakes is Mummy Whiskers – Just in time for my next holiday! Yay! 8. Love these Ramadan Themed Cut Out Shapes Sugar Cookies from The Not SO Creative Cook – Lovely to have you back! 15. Recreating Mum’s Apple Pie with Spiced Wholemeal Pastry this week was Searching for Spice – This is my Mother-in-Law’s favourite dish. I might treat her! 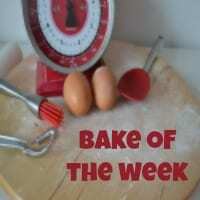 Normal rules apply for Bake of the Week – Up to 3 posts per baker. 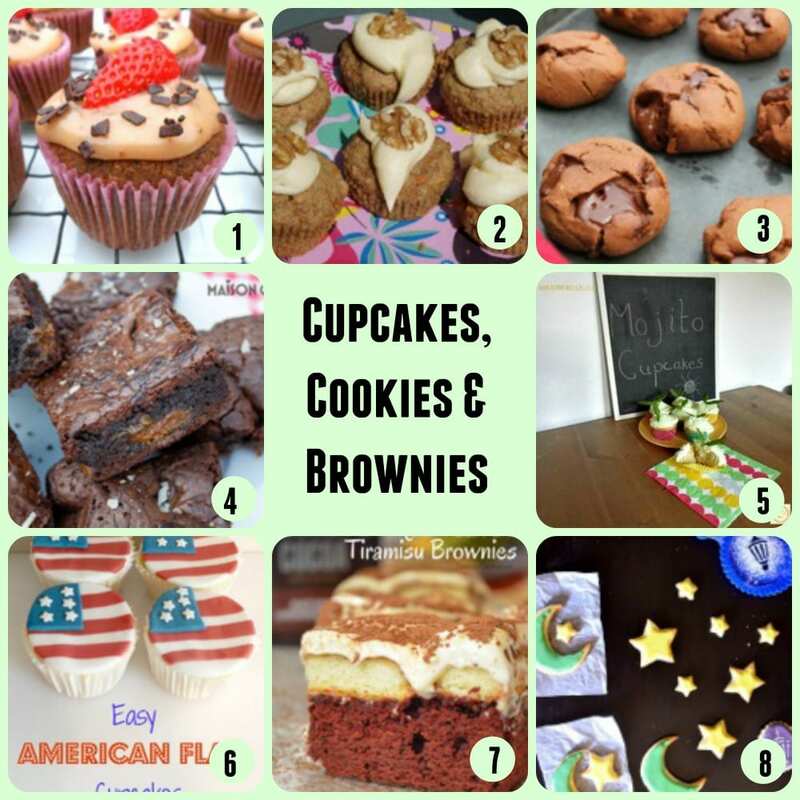 No theme – all welcome – they don’t have to include a recipe, just a post about a bake whether it be sweet, savoury, small, large, decorated, disaster, slow cooker or oven. 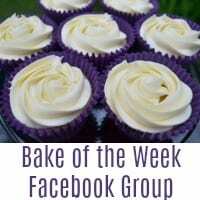 Please include the badge to spread the word in your post and if you get chance visit some of the other entrants to admire their bakes. 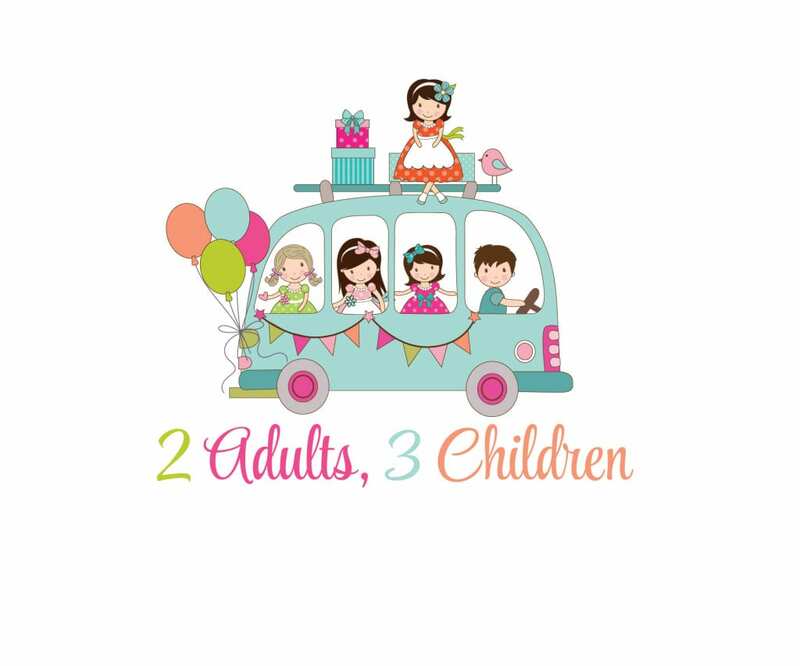 « Casa Costello is going to BritMums – Introducing my sponsor! Wowwwww Helen you’ve got me here with this amazing mint swiss roll!! Oh my goodness! What are you doing to me! That looks utterly amazing! I love swiss rolls although they can be rather tricky gluten-free I find! Mmmm yummy! Can diet start Monday?! Can I please have a few slices of the swiss roll? It looks completely divine!! 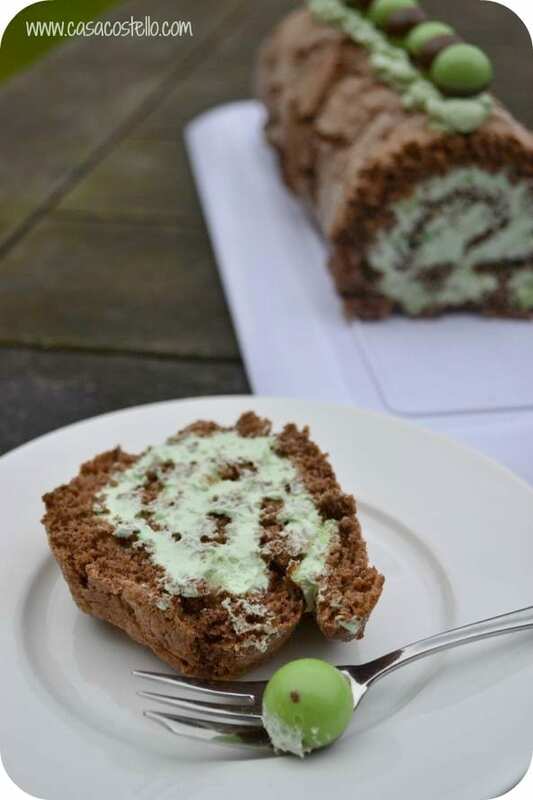 Wow, the mint swiss roll looks amazing and then there’s lots of other food goodies to too. Thank you. Oh wow! This looks amazing, Helen! Mint and Chocolate is always a bomb combo to me. Helen, thank you so much for the the feature. It’s embarrassing that I didn’t notice until now. 🙁 Forgive me? Kisses to you and have a great weekend. Love love love mint aero – gorgeous cake! Thank you for sharing! May i know what camera did you use to take a pic of that cake?